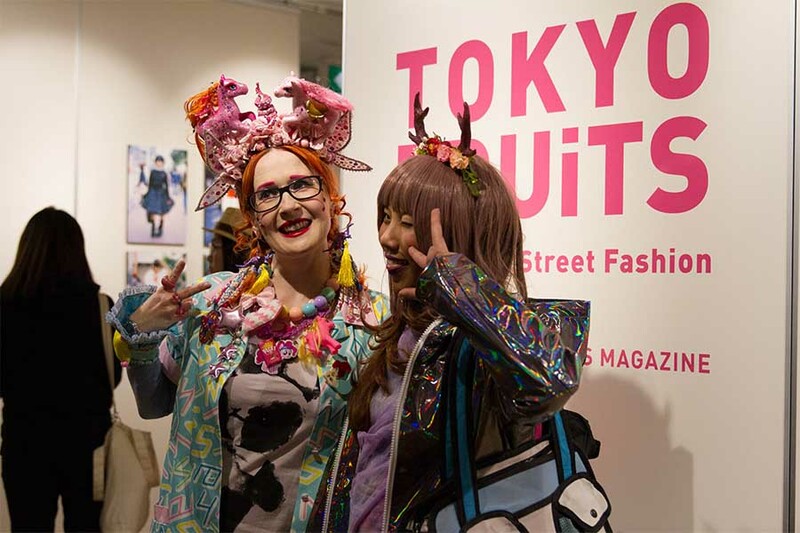 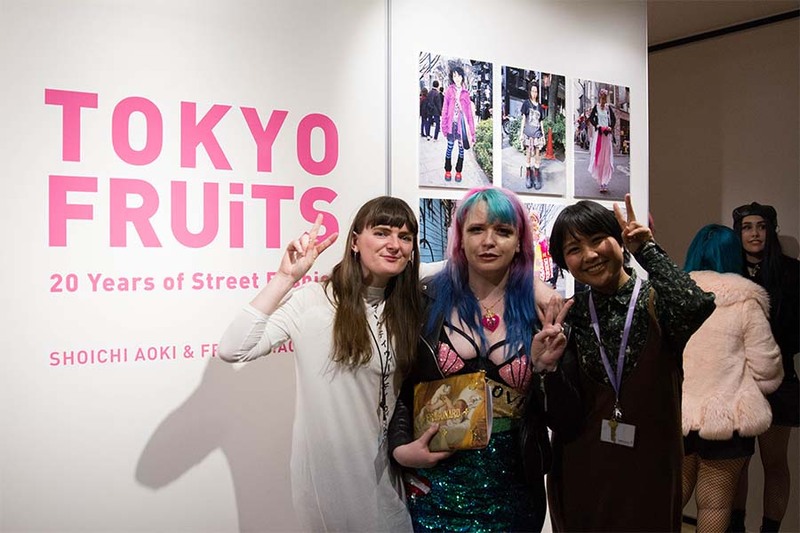 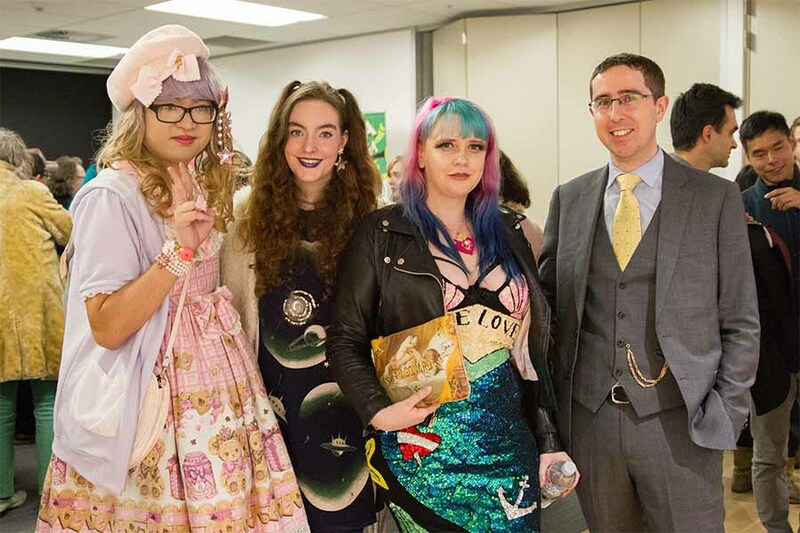 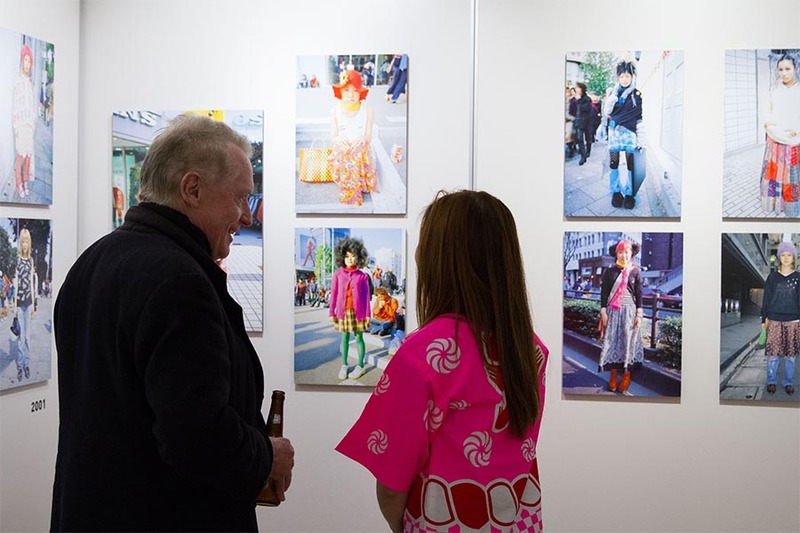 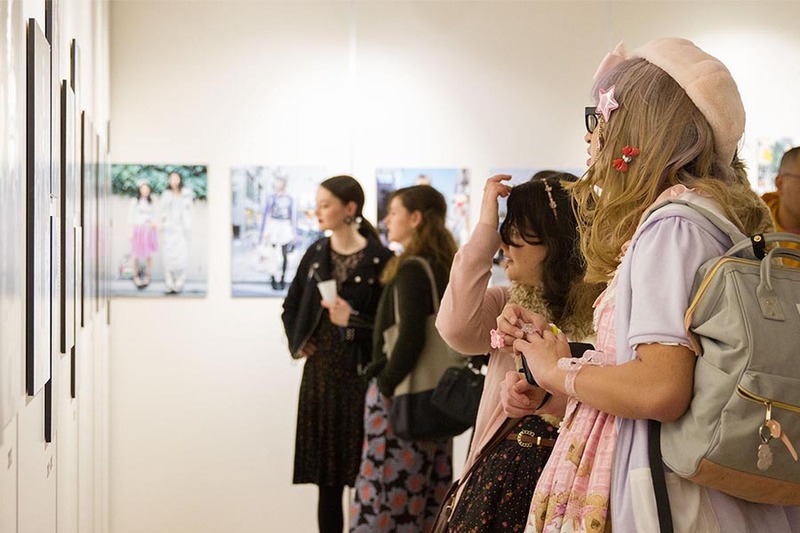 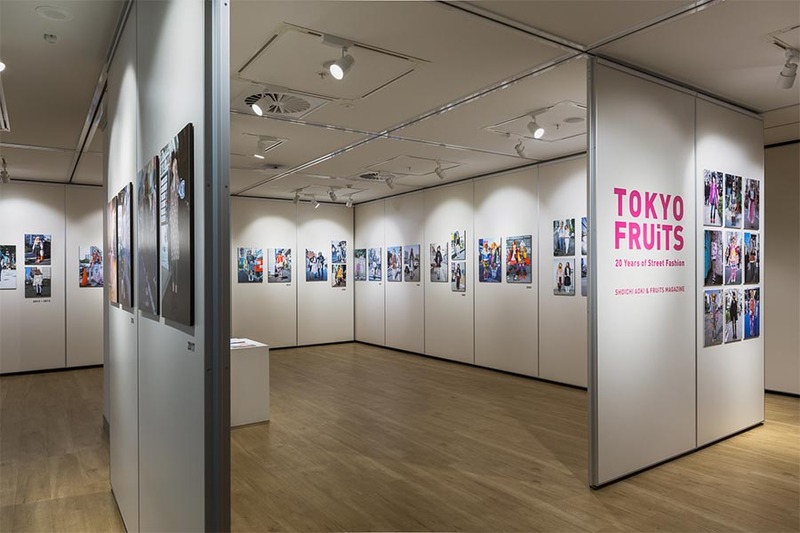 Originally developed by The Japan Foundation, Sydney in 2017, Tokyo FRUiTS: 20 Years of Street Fashion will tour Australia 2018-2019, to venues in Melbourne and Bunbury. 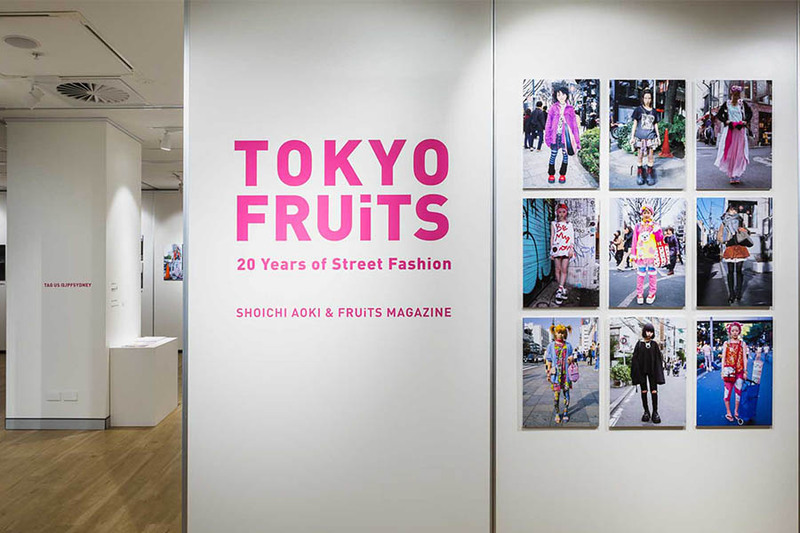 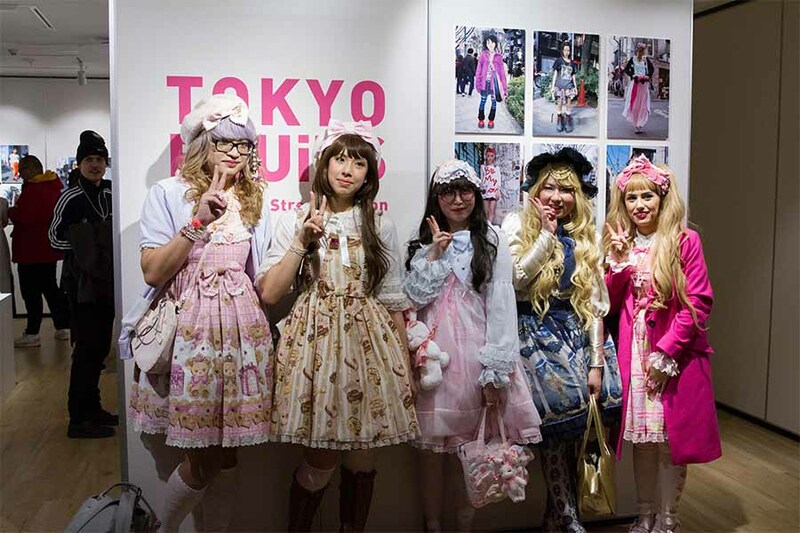 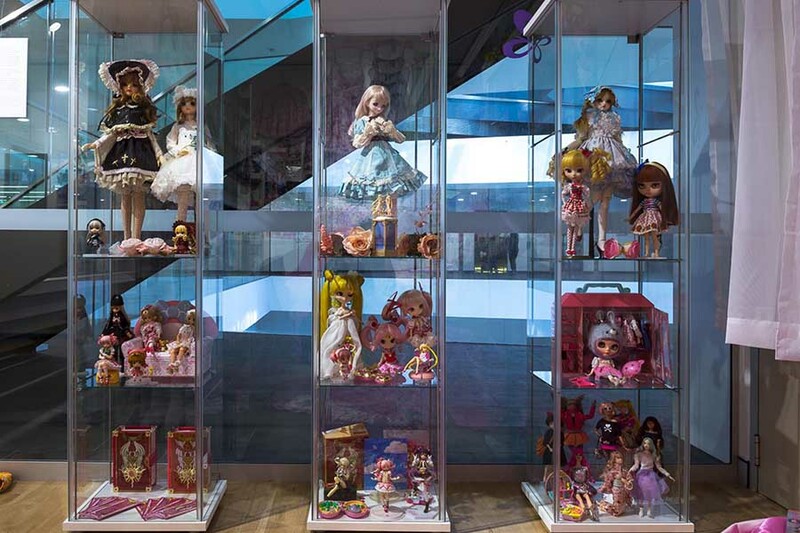 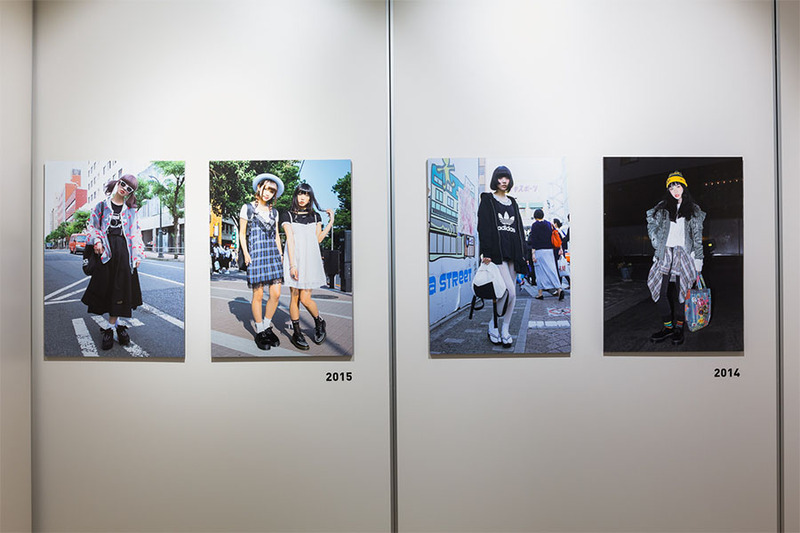 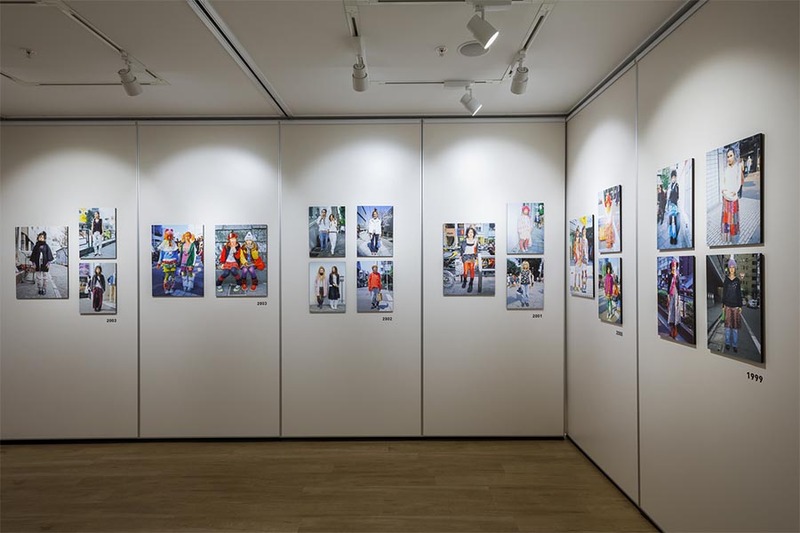 Tokyo FRUiTS maps the myriad of trends and multiple identities of Tokyo fashion, through a selection of photographs from the publication. 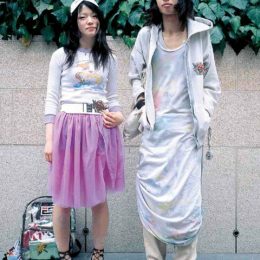 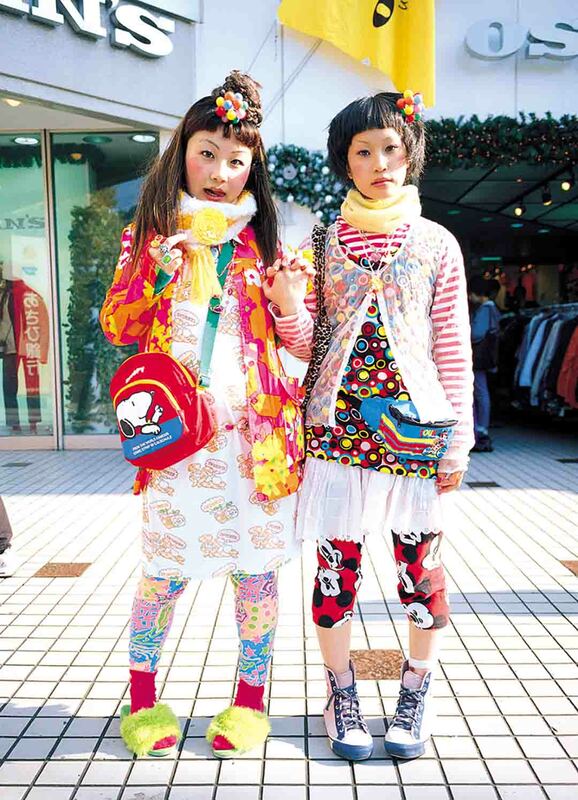 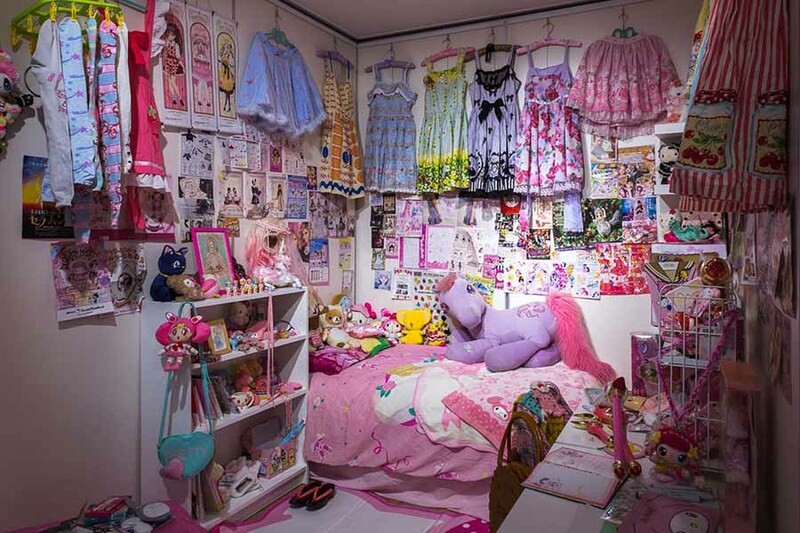 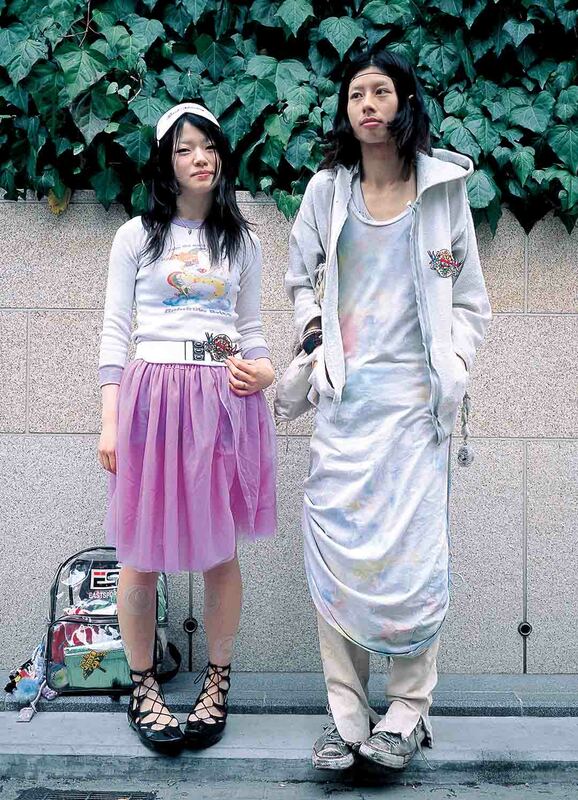 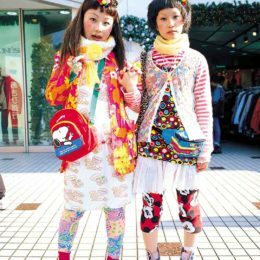 Developed in 1997 in response to Harajuku’s bourgeoning experimental street fashion boom, FRUiTs magazine (led by photographer Shoichi Aoki) documented the colourful characters that defined the creative and fun identity of Tokyo’s youth culture.